Well-behaved pets with responsible owners are welcome. 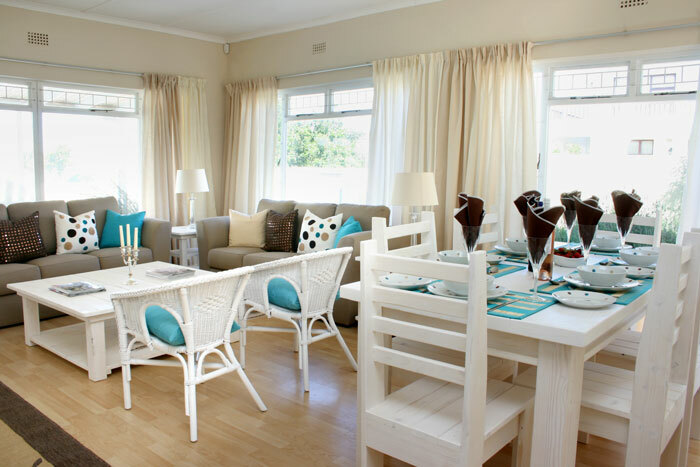 This is a bright and airy beach-style house with an enclosed garden and mountain views. 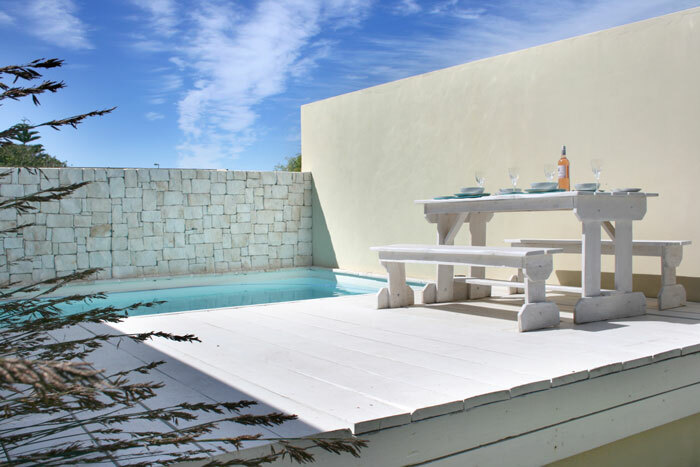 The house is situated in Voelklip in Hermanus and is only a five-minute walk from the lagoon and beach.<br /><br />The house sleeps six guests in three en-suite bedrooms. There is a queen-size bed in the main bedroom and two single beds in each of the other two bedrooms. 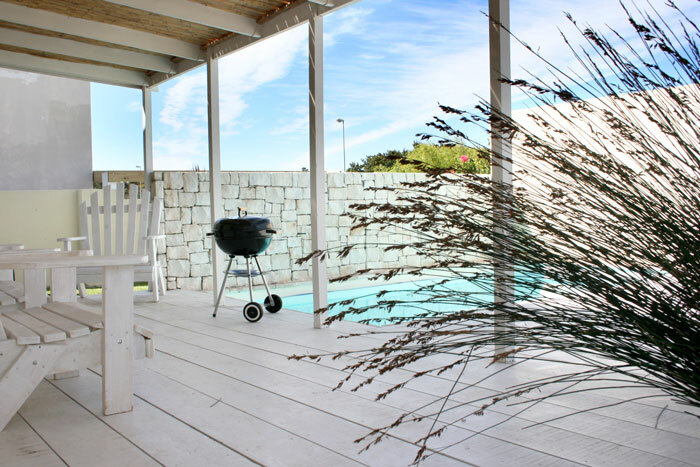 The third bedroom is accessed from the garden and is ideal for teenagers or grandparents.<br /><br />There is a beautiful swimming pool on a white wooden deck, as well as a portable braai for those hot summer days. There is wood burning stove to keep you warm on winter evenings. Well-behaved pets with responsible owners are welcome. "Good but could have been better!" "I loved the space and the location of the house. The fireplace was a blessing on the cold and wet weekend. However, certain elements in the house are due for an upgrade; cupboards, kitchen utensils & pottery and windows (main bedroom). 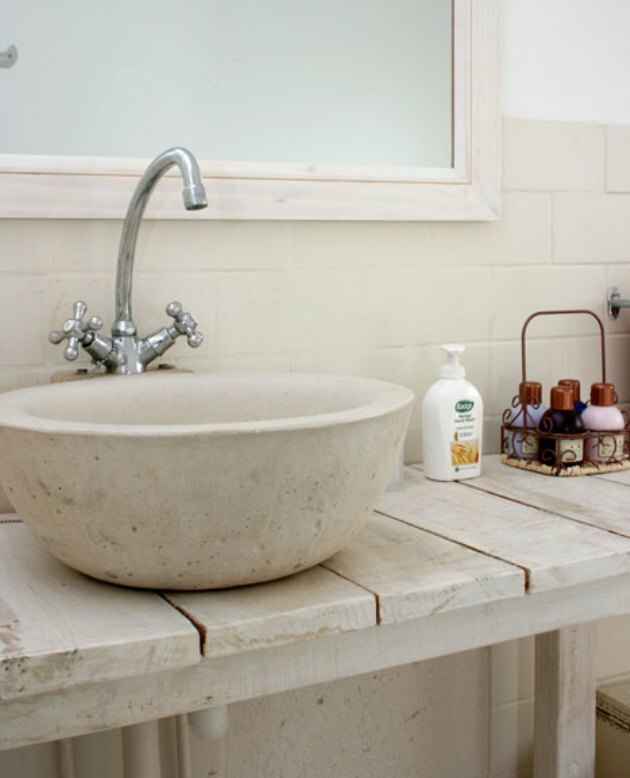 The house was tidy, but some kitchen utensils were still dirty and the outside room&apos;s bathroom was not properly cleaned, the main bedrooms rug was also dirty and smelly. But all the unpleasantness aside I did enjoy my stay." 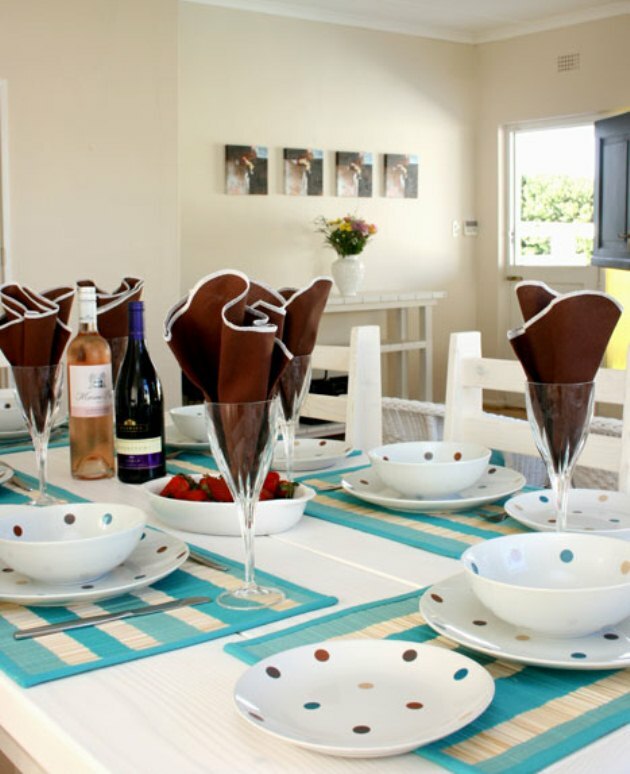 "It was a fantastic house which accommodated my dogs. Thank you for the wonderful stay. Looking forward to visiting again soon." "House is desperate need of upgrade and repair. Left 2 days prior to departure for a better accommodation offer elsewhere. The list of things that need to be replaced or repaired endless." "Very happy with the overall experience." 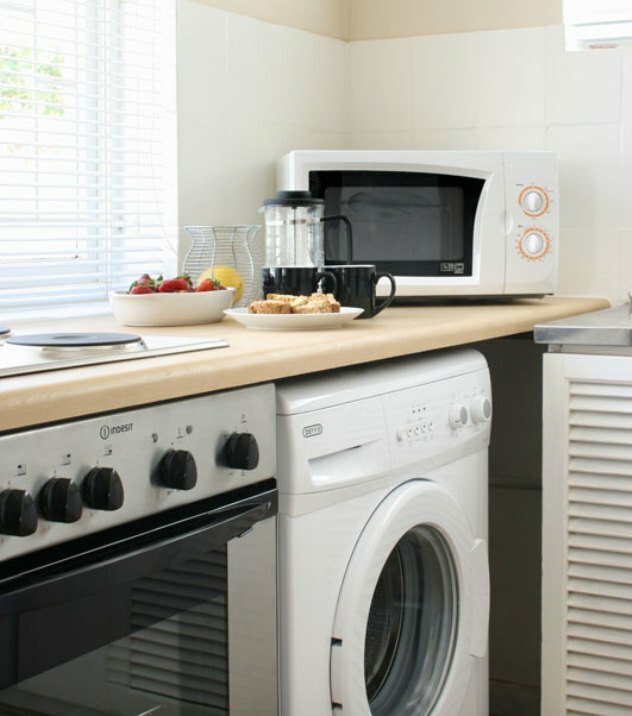 "Clean, cosy and comfortable accommodation. 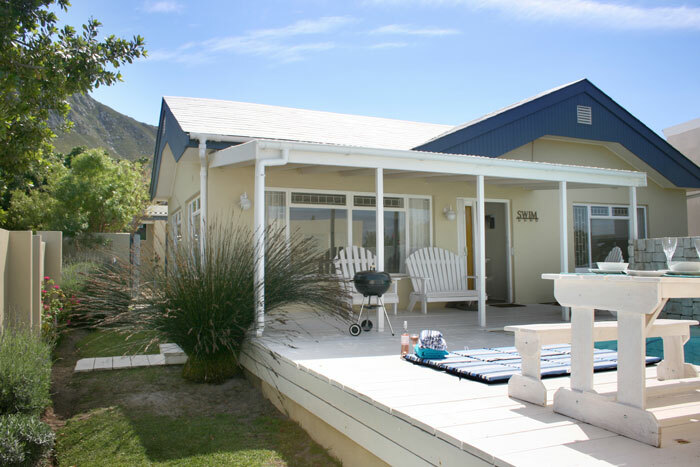 Feels like home away from home with easy access to the beach and not far to town by car." "Lovely cottage and perfect pet friendly"
"We had such a lovely stay and as per the listing it was perfect for our border collie and safe and neat. 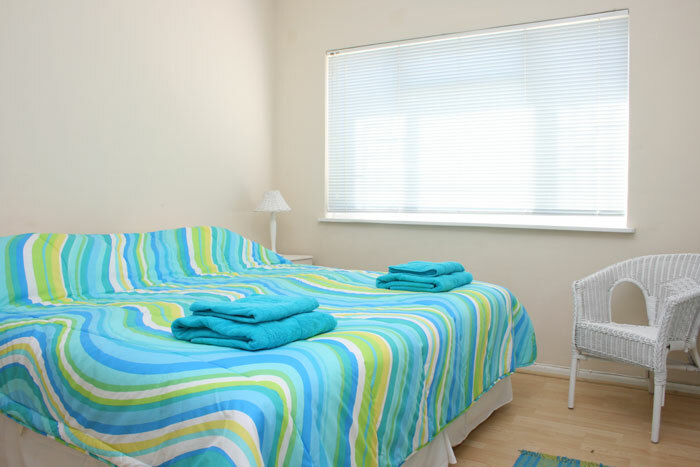 Loved the close location to walk to the beach and enjoyed the attractions close by." "A pleasant-enough place which is comfortable but it&apos;s not "at the beach" and it&apos;s definitely a longer walk, over a busy road to the beach.The outside bedroom NEEDS a fan because the bathroom smells of mold and it&apos;s not nice.One of the deck chairs is broken but it&apos;s still placed outside for you to struggle with.The lounge area is lovely and bright and it is a big property with a well-equipped kitchen but being on the main road, it is very noisy." "A week&apos;s worth of sunshine and beaches plus a bit of rain thrown inThis place was booked for a gathering of adult family from various parts of South Africa and overseas to celebrate a new family member.Whilst it was adequate for 6 adults living in the house, there were some elements that could have been described better - the photographs on the websitedo not lie.The third bedroom that "opens out into the garden" is in fact a converted garage that opens out onto the carport and as such completely separate to the main house.The master bedroom has a "shower" over the bath but unfortunately the height of it is for dwarfs, with no means of preventing water all over the bathroom -subsequently we had to mop the bathroom every time we used the "shower" (not being bath people).Because each room has its own ensuite ( a big plus) there is no "guest" toilet which led to some awkward moments for others visiting.The kitchen was not really adequate for the number of guests staying, unless you enjoy plastic ware. There are plenty of mugs and plates, but for more than 6 people eating together (which we had every night) it was stretching to find sufficient tableware including knives and forks to cater. Only one decent sized ceramic bowl (for salads), no decent chopping knife, no grater, the only small veg knife was a serrated one with a mind of its own -resulting in several cut fingers. An additional medium sized pot would also be an advantage.Apart from that, this was in a perfect location for us (near the remaining family member with new baby), and close to the beach.Also we had a very rude awakening on the Tuesday morning at 0730 when a garden trimmer was started up very nearby. It turned out it was outside the bedroom window and several strange men were in the garden undertaking garden services. This timing should have been made clearer. Whilst the actual time taken to "do" the garden was minimal, this was a bit of a shocker.Would I recommend this spot? Yes. Would we stay again - uncertain." "We had a very nice time at Kazuri @ The Beach. It is a comfortable house with a nice little pool on walking distance of the beach. We felt at home immediately." "Our stay at Kazuri was incredibly enjoyable. Beautiful home with a great pool and in a fantastic location. I am hoping to stay there again soon."